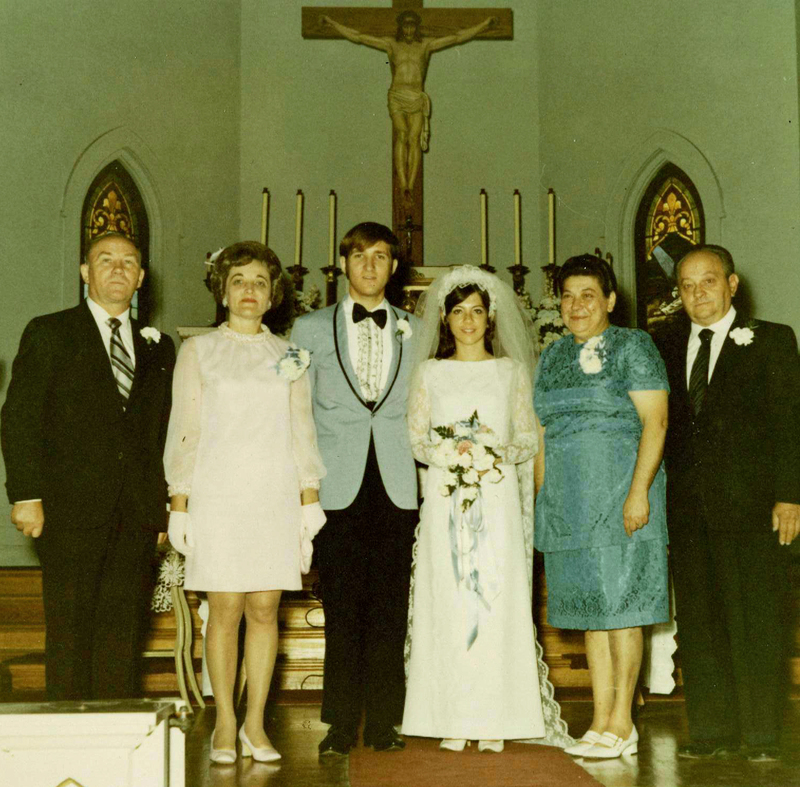 Michael Lelys, son of Constantine and Helgi (Lilles) Lelys, married Mary Ann Wilk at St. Vincent de Paul Church on June 13, 1970. They went on to have a son, Christopher. Mike is currently executive director of Oak Ridge Cemetery in Springfield, the final resting place of Abraham Lincoln, and the second most visited cemetery in the United States.